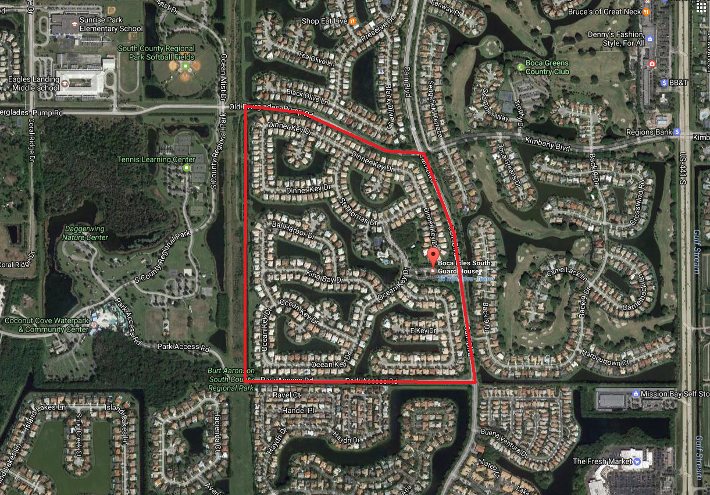 In West Boca Raton, West of State Road 7 (441) you will find the beautiful community of Boca Boca Isles South. Boca Isles South is a wonderful community with a central guard gate, remodeled clubhouse, a beautiful community pool with a bar / BBQ area, 2 tennis courts. Perfect for families and pets. No membership needed. Minutes to the Burt Aronson South County Park, home to the Osprey Point Golf Course, Coconut Cove waterpark, Sunset Cove amphitheater, playgrounds and dog park and so much more! 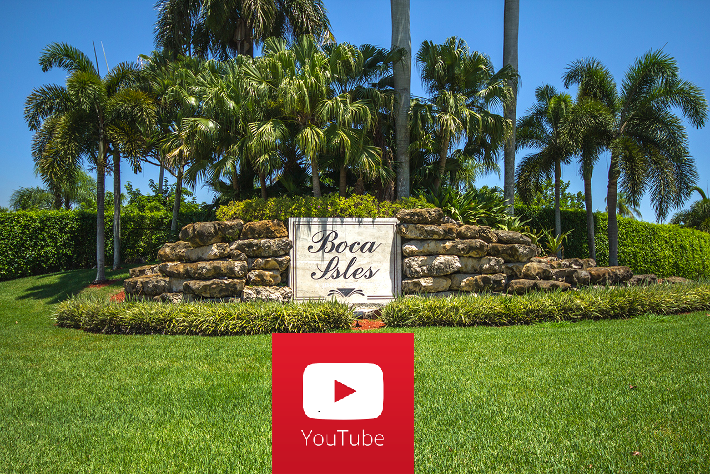 We invite you to learn more about Boca Isles South homes and their wonderful amenities or browse through some of the most recently listed properties in Boca Isles South below. This community has low homeowner’s association fees and no equity required. 24-hour guarded security. The community features a state-of-the-art FTTH (fiber to the home) infrastructure and CAT5e wiring for ultra high-speed internet and IPTV services. Included in our monthly fees, there are over 230 channels of TV/music programming and broadband internet services. The common amenities feature a Tot Lot with over 15 activities, pool, spa, sauna and renovated tennis courts. Our modern clubhouse features three meeting/card rooms, a TV/Game room with billiards table, WiFi, and state-of-the-art fitness center with aerobics machines, various fitness machines and free weights. If you’re looking for a luxury home in Boca Raton, Boca Isles South might just be the place you’ve been looking for. Boca Isles South is located adjacent to the Coconut Cove waterpark. It is also very close to the Burt Aronson South County Park, home to the Osprey Point Golf Course, Sunset Cove amphitheater, playgrounds and dog park and so much more! A great place for a family to call home. If you’re interested in buying property in Boca Isles South or another part of Boca Raton, be sure to contact Jean-Luc Andriot or call 561-406-8880. As a local expert Jean-Luc will ensure that your next real estate transaction is both positive and profitable.